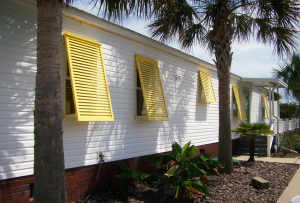 Known for exceptional awnings, canopies and shutters priced within reach, Atlantic Awnings NC has quickly built a name for itself as the premier provider of these sun, rain and storm protection essentials for your home or business. 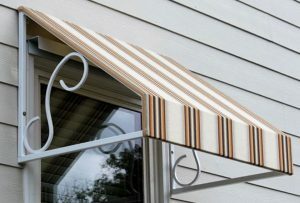 Our custom fabricated metal awnings add value to your property, protect it from the elements, look great and are built to last. Serving both residential and commercial clients, you can always expect unparalleled personalized service tailored to your needs. We work in a fast, focused and efficient manner regardless of how big or small your project may be – something our clients are very pleased with. So if you want better craftsmanship, lower prices and truly outstanding awnings, canopies and shutters, call us today at 252-725-3406 and schedule a FREE quote. Or send us a message and we will get right back with you. 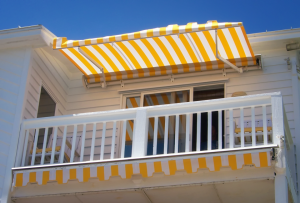 Contact Atlantic Awnings NC, the awning, canopy and shutter experts you can trust. 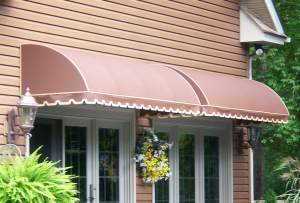 Atlantic Awnings NC is professional and courteous, with a great selection of high quality product. We couldn’t be more pleased with the craftsmanship and the timely manner in which the work was completed. Thanks to Greg and his crew for the great job on the awning they installed on our back deck! Custom made for the job and installed with pride and professionalism!!!! For the best service and the most professional workmanship Atlantic Awnings is right for you! This family owned and operated business takes great pride in the work they do. Highly recommended! Our awning is well constructed and attractive. The service is great! 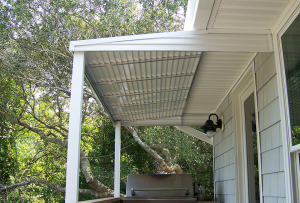 What a great awning installation you provided at my home in Pine Knoll Shores. 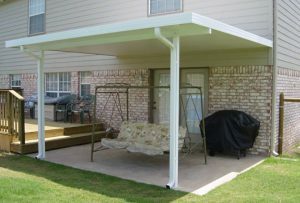 The welded aluminum frame you provided is extremely solid and provides a great frame to support the sunbrella fabric. 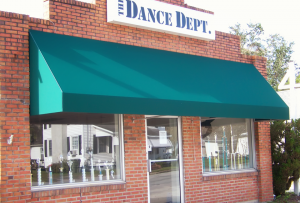 This awning is providing the needed protection from the elements that had begun when the previous awning failed after many years of weather and storm exposure. The awning price you quoted was very reasonable in my opinion - it included the removal of the old awning, a custom aluminum frame, the sunbrella fabric, and the installation of the new awning. I would be glad to serve as a reference for anyone requesting information on your services. Atlantic Awning did a Great job installing an insulated roof canopy over our 2nd floor porch! Very Professional job for a Very Reasonable price completed by some Very Nice people. Thanks for your recommendations and the beautiful canopy Greg! Atlantic Awnings custom made and installed an aluminum awning over my front door. The work was accomplished in less time than expected and at a very reasonable price. The awning looks great! I highly recommend Greg and his team! Thank you for an awesome job! The awnings you built to cover the doors will be there forever and look great, as well as providing cover for the entrances... just the perfect amount of shade... which is why we opted for the halfway Bahama shutters... didn't want views obstructed but did want the quality and great look of these shutters. Thank you for answering all my questions and especially for your patience in helping me make the best choices! Excellent service! End product looked better than I anticipated. Would certainly recommend! I'm so pleased. Thank you! Looks fabulous. You do great work!!! I'll be recommending you to others! Rain or shine, we've got you covered! © 2019 Atlantic Awnings. All rights reserved.